'The Hunger Games' at San Diego Comic-Con 2011. 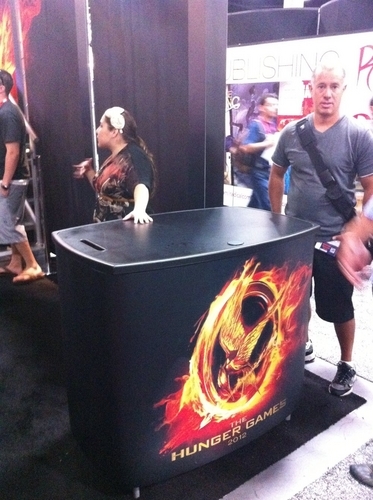 'The Hunger Games' at San Diego Comic-Con 2011. HD Wallpaper and background images in the The Hunger Games Movie club tagged: the hunger games movie san diego comic-con 2011.